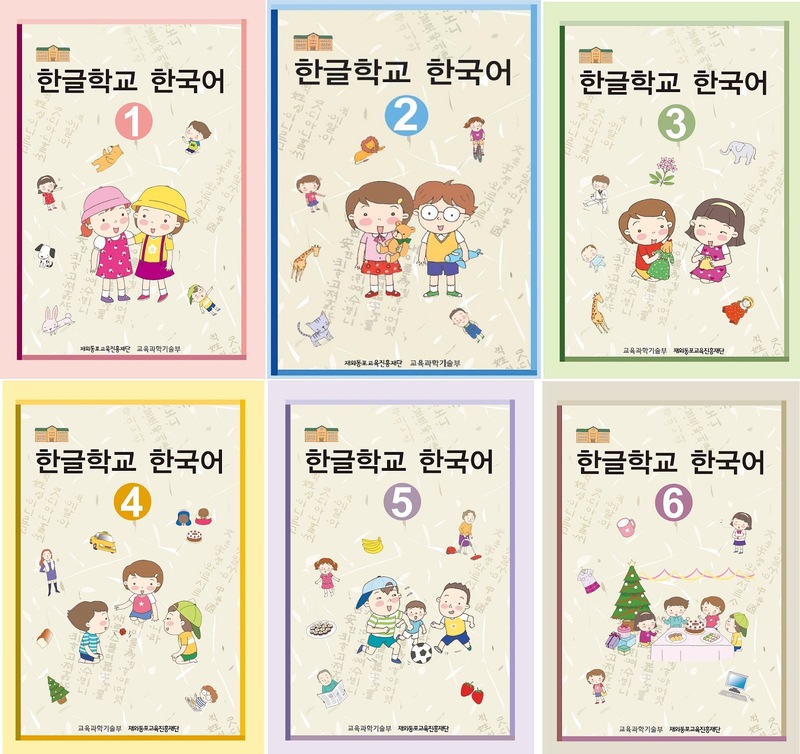 한글학교 한국어 (Hangul School Korean) is written by e러닝 한국어교육자 학습센터 (eLearning Korean Educator Learning Center for Overseas Koreans) to support overseas Koreans, especially oversea children, from all over the world to learn and study Korean. 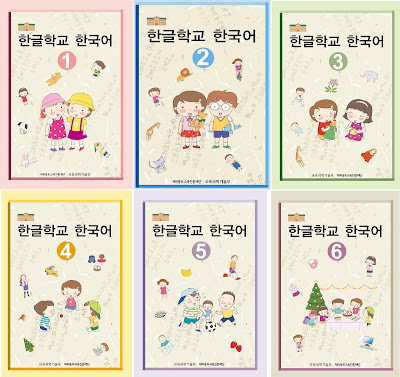 The series includes of 6 volumes from beginner (volume 1-2), intermediate (volume 3-4), to advance (volume 5-6). 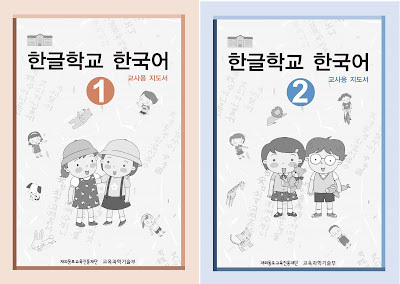 It is similar to the 맞춤 한국어 series (Customized Korean for English-speaking Children), but only available in Korean. 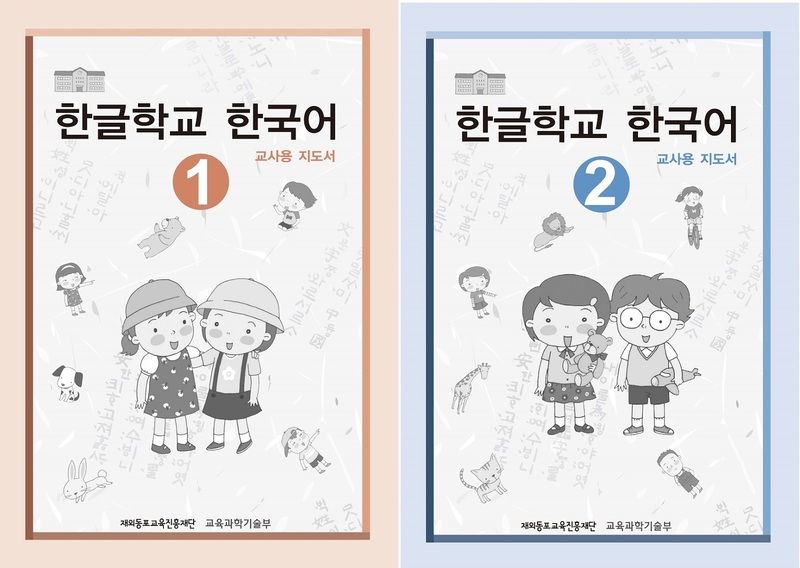 Depending on your choice, you can select either the 한글학교 한국어 or the 맞춤 한국어 series to teach your children. Note: Click on the download link, wait 5 seconds, and click 'skip ads' button at the top right corner to get the download link.